How Does a Biometric Door Lock System Work? 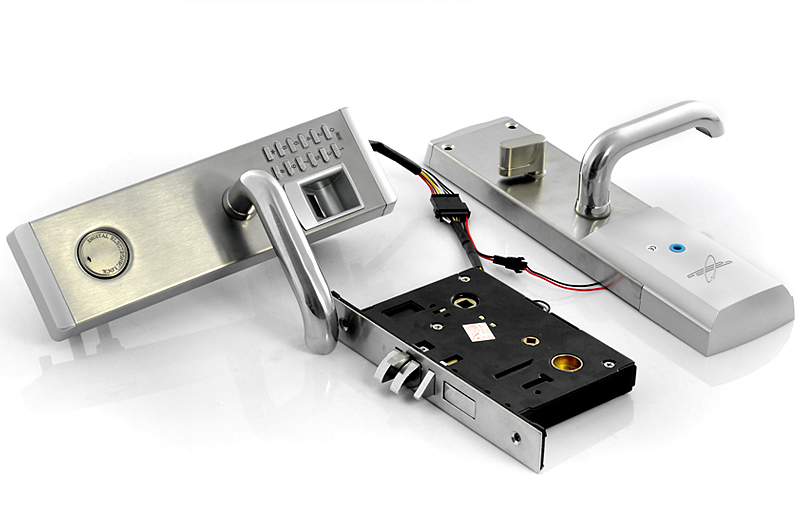 The biometric door lock system is one of the various types of door access systems that use sophisticated hardware and software to enhance your home or your office’s security. Knowing how it works and how you can make the most out of the technology, however, can greatly enhance its benefits. Let’s take a look at the ideas behind this innovative system. Biometric is the general name for any lock system that uses advanced hardware and software other than traditional locks to keep out unauthorized personnel. 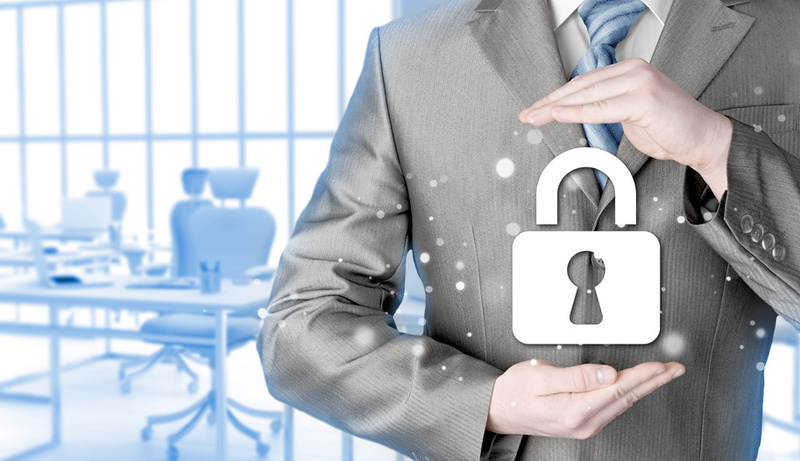 What makes this system a sought-after product at www.secureoffice.sg in Singapore and ideal for almost any type of offices and businesses is that the features can be manipulated to do specific tasks and the system can be used in a public setting where there is high-traffic daily. Most of the door access control systems, such as the biometric door access system, uses electronic door locks and are also connected to other security, communication, and office systems such as intercom system, attendance and time monitoring, payroll and accounting, and human resources management systems. 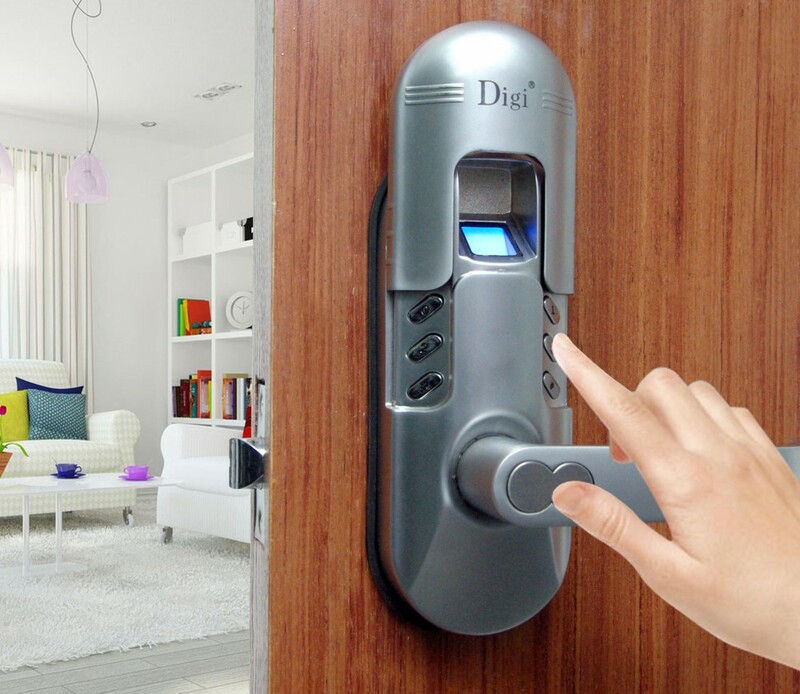 These electronic door locks are also called keyless door locks because they use the access control and high-tech authentication methods other than traditional keys. For example, the pin access door system uses passwords as authentication, while card access door systems use smart cards or magnetic stripe cards. The biometric door access system on the other hand, uses biological features are methods of authentication, such as voice, fingerprint, and facial recognition. Biometrics refer to the measurements of the body and uses the idea that there are no identical body measurements among people. These measurements refer not only to the height, but also the distances between body features. Facial biometric for example, measures the position, shape, and distances of the nose, eyes, cheekbones, and jaw line. The scanner stores the collected data, and whenever a person’s features are scanned, these are compared and matched to the saved face data. Biometric door access systems in Singapore eliminates the hassle of the authentication methods used in traditional locks as well as in card access door and pin access door system. There is no need to bring keys, cards or remember passwords because the personnel will only use their biological features that are unique and difficult to copy. Biometric systems also provide alternative key access in case of emergency, so there is no need to worry of there is a mechanical failure in the system. They also come with different features that will enhance your office and home security, plus they can be easily integrated with intercom system, human resource systems, management and accounting systems, and other security systems. Why Invest On a VoIP? Today, most business owners in Singapore know the purpose and benefits of ‘the cloud’. Many companies today use cloud storage applications to store important files and host their customer data, as well as use cloud-based business management tools to perform day-to-day tasks. However, many businesses are still hesitant to switch to a VoIP (Voice over Internet Protocol) system. Are you one of those companies in Singapore who are still trying to figure out whether or not to switch to an Internet-based telecommunications system? Here are a few reasons why we think your company needs Voice over IP system. Traditional phone services require substantial investment. There is the cost of hardware, installation, and the constant maintenance and upgrade. Apparently, most start-ups and small companies do not have the budget to implement this solution. VoIP in Singapore require absolutely no capital as this kind of telecommunications service is hosted in the Internet. Your business is only charged for an affordable flat-rate monthly fee and perhaps calling minutes used for long distance calls, which are fairly cheap as well. You don’t need to purchase and install price equipment and hardware, meaning there’s no additional expenditure for maintenance, either. Planning to expand your business in the next few months? A Voice over IP is your best partner for your business communication needs. One of the greatest advantages of VoIP in Singapore is the ability to easily and quickly adjust for your workforce. To add new users or employees to your system, simply contact your service provider and request for additional extensions. Your service provider will deploy them in a few clicks, allowing your employees to start right away. Plus, the cost per extension from www.crystalvoice.com.sg in Singapore typically decreases as the number of user increases, so you’ll actually save more as you scale. Whether you own a small or large company, you just cannot afford system failure and loss of data. If you have you are using a standard phone network, all of your equipment are housed in one location. If unforeseen disaster happens, like fire or flood, your equipment will be damaged at once and your business communications will be offline. 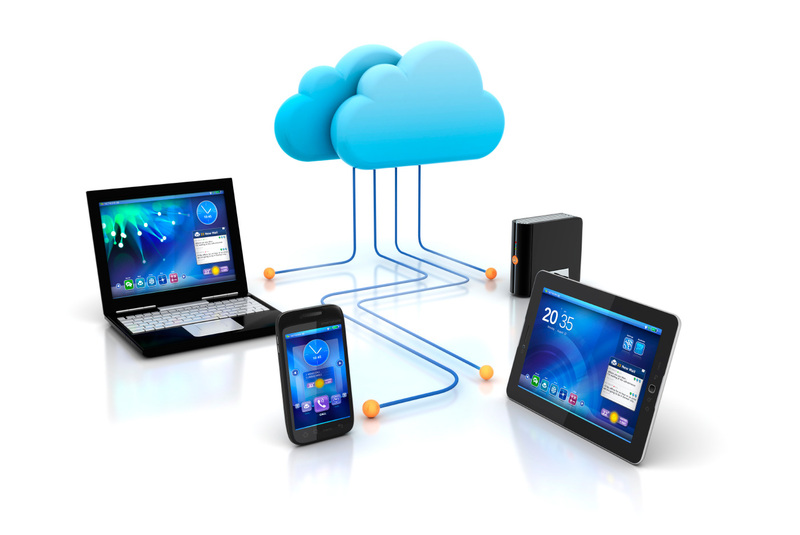 Since VoIP is cloud-based, you do not have to worry about accidents and outages due to natural disasters. Reliable Voice over IP service providers utilize network management tools that are able to detect potential failures in advance and use multiple data centres to ensure your data are safe and that no failure stops your service. As mentioned, VoIP are internet-based, and that means all you need is a laptop or desktop and an Internet connection. You can make and take calls and use your Voice over IP features through a simple program dashboard. And since Voice over IP system is managed by your service provider, your company is not responsible for the necessary upgrades and maintenance of the system. This also means that your company saves money and time that would have been spent on repairs and maintenance checks. Remember the struggle of forwarding a call on a standard phone system? Have you been stuck multiple times trying to figure out your password to access your voicemail remotely? Do you constantly find yourself glued in the office, waiting for an important call? Traditional telecommunication providers offer basic features, but they are no longer enough to support the nature of today’s businesses. 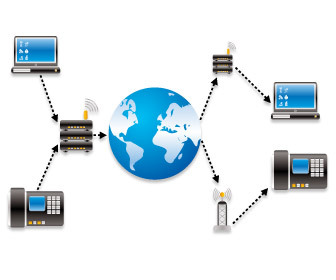 Voice over IP technology is incorporated into your existing system, like the web and your mobile devices. Management portals and features are customizable to provide a simplified interface for ease of use. Call forwarding is easier (no more prefixes required) with integrated find-me feature. You and your employees can access your e-mail anytime and anywhere, be it through your office desktop or personal mobile phone. All these—and many more—are achievable with VoIP in Singapore. Small businesses and consumer-oriented VoIP services use public Internet to transfer voice packets back to the provider. In these cases, quality is not ensured. It is important that your Voice over IP runs in a reliable network to make sure that data are sent in its best quality to minimize jitter, latency and packet loss. Moreover, VoIP provides a host of functions that are difficult to access with traditional phone system, such as making calls from your laptop or PC and diverting calls to your personal mobile phone. New features like these ensure quality performance of your company and, thus, positively impact your business’ bottom line. More technologies pop up every day, and the longer you wait to embrace it, the costlier and more time-consuming it will be later on. Adaptability is about the difference between adapting to win and adapting to cope. The skill to easily adapt to newer business technologies is the edge of industry leaders from those who are left behind. 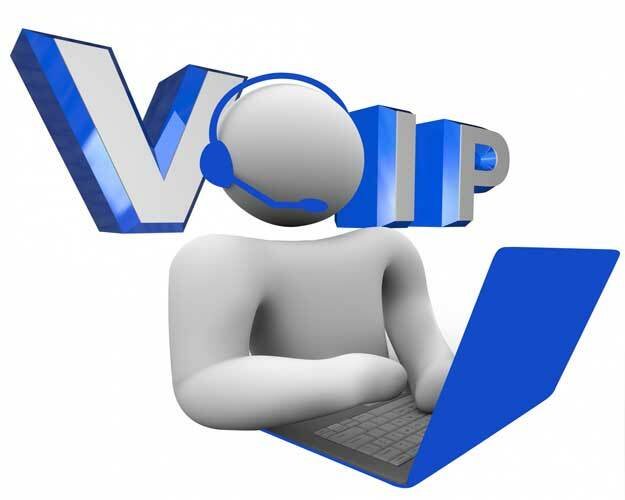 VoIP in Singapore allows offer many great benefit and lets your company work smarter, not harder. The modernization of communications technology over the years has evolved in ways that significantly helps companies in Singapore to do business. The market keeps us all busy and moving, but still communication is the key to great relationship with clients, colleagues, and business partners. VoIP in Singapore can significantly change the way we do business telecommunications and is certainly worth every dollar you spent on it.